75 years ago the forces of 13 Allied countries gathered in Britain before launching the historic operation to liberate Europe. 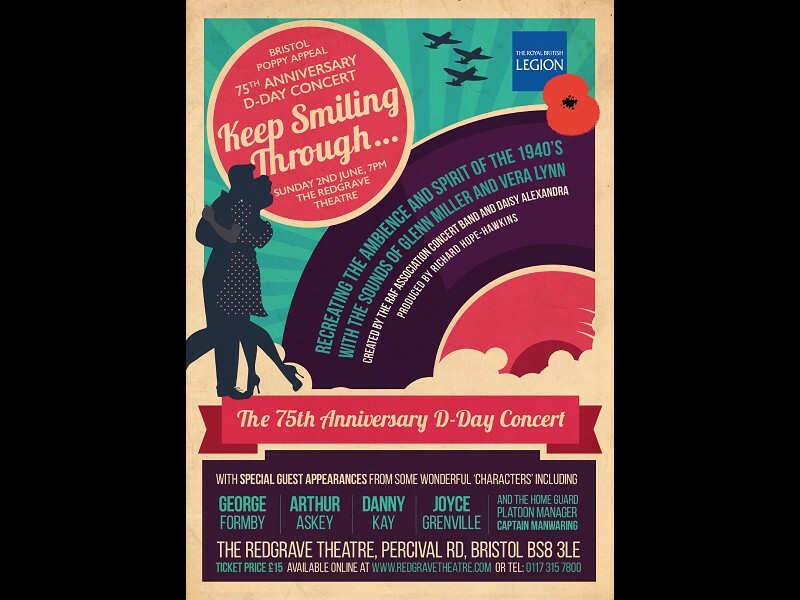 Vera Lynn will be created by the wonderful Royal Air Force Association Concert Band and the superbly talented Daisy Alexandra. Union Jacks to, this will be a special evening to Remember.